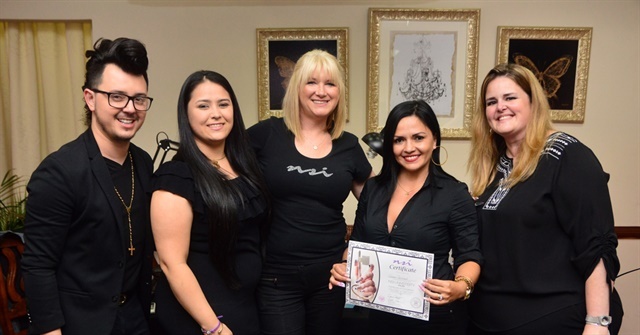 NSI traveled to Aruba for a three-day intense NSI University training for experienced nail technicians. 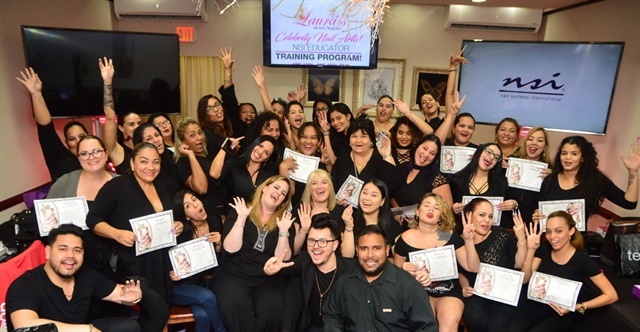 The training was held June 17-19 at Laura’s Beauty Supplies in Aruba. The attendees of NSI University learned from NSI global educator Denise Wright. 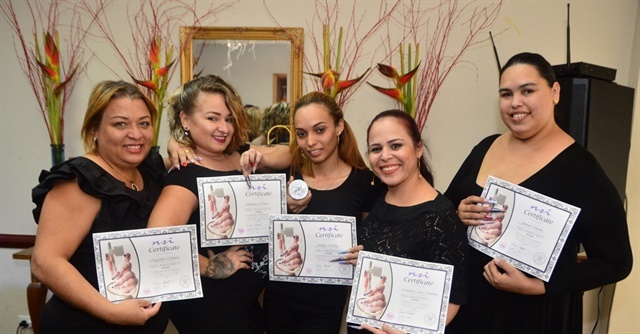 The technicians who attended learned about each NSI product range, how to use it (with demos and instructions), and how each product fits into their salon needs. Each day at NSI University advanced the practical skills of the technicians. 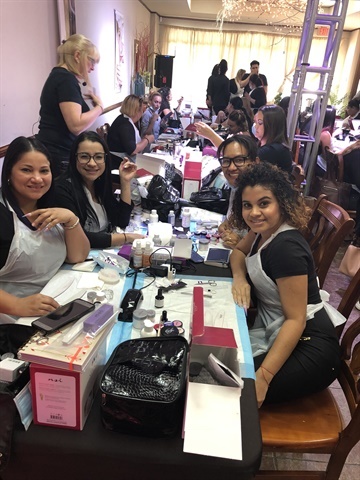 They learned new application techniques, advanced sculpting like the popular lipstick shape, and enhancement structure for strength and beauty — plus the new butterfly shape. It wasn’t all play: They also had to complete practical exams that tested their knowledge and challenged their new skills. This year, NSI University will also be held September 21-24 in Philadelphia and October 20-22 in Calgary, Canada. Visit www.nsinails.com for more information.